And was surprised. The recipe was simple and to the point. Not pages of not-in-the-larder ingredients. Phew. I got to work. Peggy Porschen is the doyenne of crafted cakes. 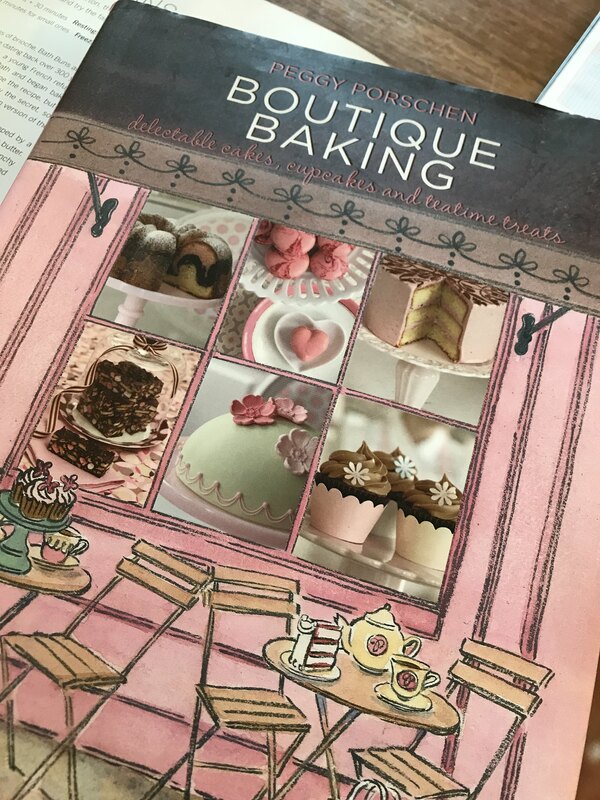 Her book pictures are genuinely good enough to eat, but often these recipes seem completely unobtainable, and to be honest, I’ve only made one or two recipes from her collection so far. All, I might add have turned out very well, but maybe not looking quite as classy as hers. Does that make me feel a bit of a failure, not really, but it doesn’t exactly encourage me to try more. 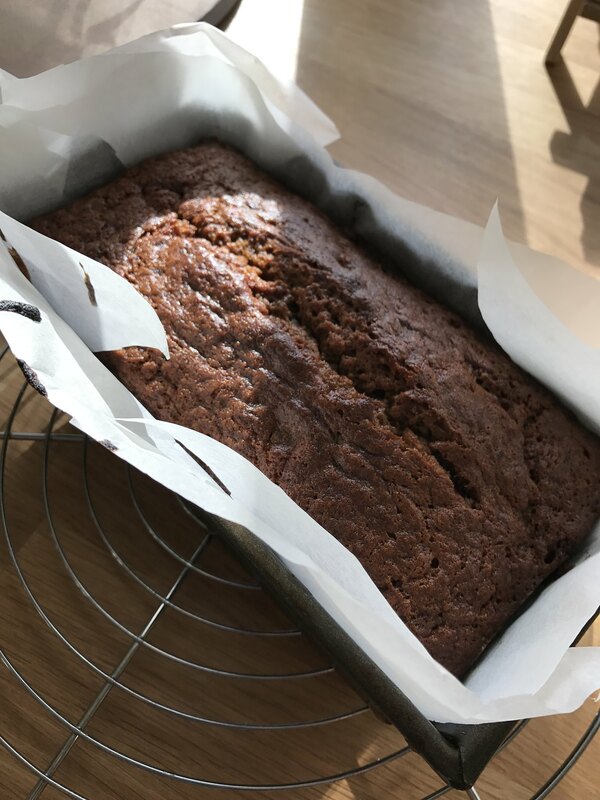 But how difficult can a banana bread be? 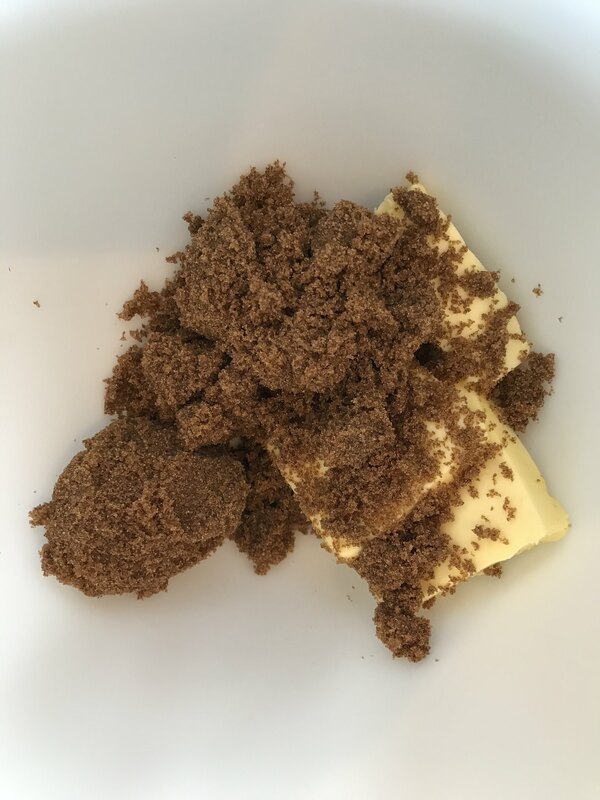 The first difference was the use of brown sugar to cream with the butter. 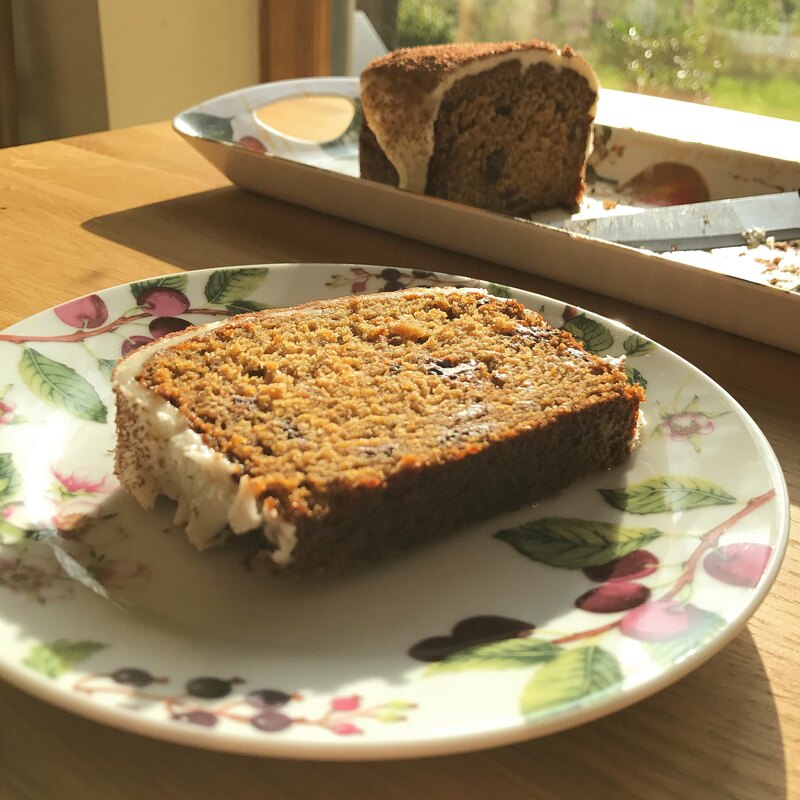 Most sponges use caster sugar, but this gives the cake a slightly caramelised flavour that blends well with the banana. The next secret ingredient is of course, chocolate. 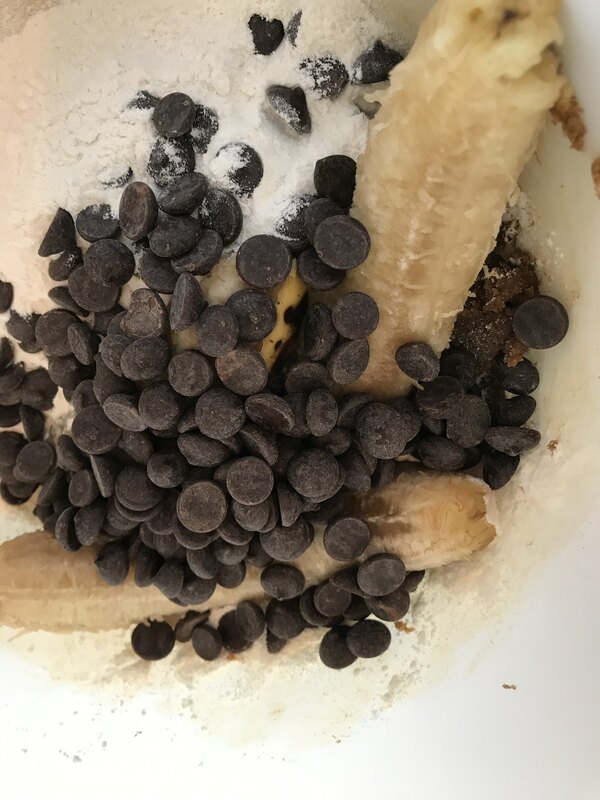 One of my favourite BBQ desserts is bananas with a slice in the middle, stuffed with chocolate buttons and wrapped in tinfoil before roasting on the BBQ for 20 minutes. Honestly, it’s a Michelin star worthy dessert. And I digress, but the point is… chocolate and bananas go together. The icing uses frozen banana puree, and I needed a ton more icing sugar to get it to the consistency that I wanted, but it tasted damn good. Divine in fact. I might just make it again.